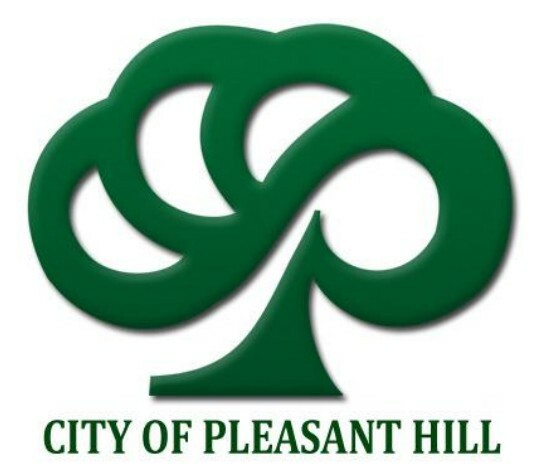 Click on the photo to read the weekly update from the City of Pleasant Hill. Please remember to still keep yards and lawns trimmed and neat, even in these times of drought. Let’s keep PH awesome!